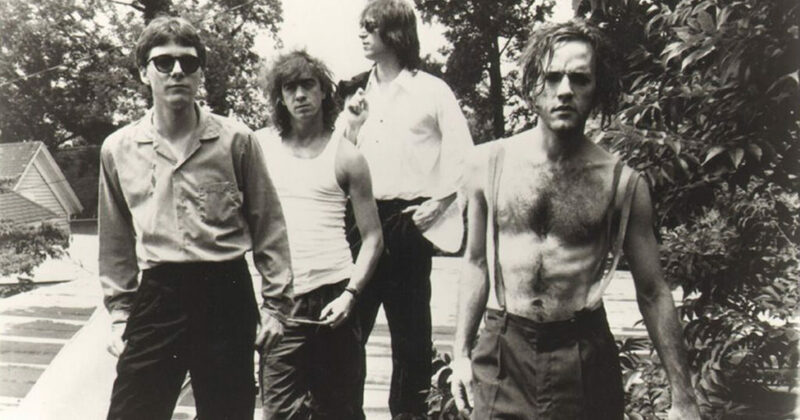 REM is the band that invented Indie Alternative Everything and became The Best American Band Ever, right? Right? Absolutely not. You want to know what really happened here? These guys heard cool records before the other kids did. Such geniuses! One of the most hilarious things about REM is their fans think this is somehow different than Matchbox 20. But whatever you do, don’t ask one of those same fans about their vintage REM tour t-shirt. Just, trust us. Don’t.